A digital nomad is someone who works remotely, usually in a different country, through the power of the Internet. This kind of lifestyle has become popular among this generation's professionals, as it affords them a lot of flexibility and free time to pursue other things outside of work. The key to being a successful digital nomad is preparation. 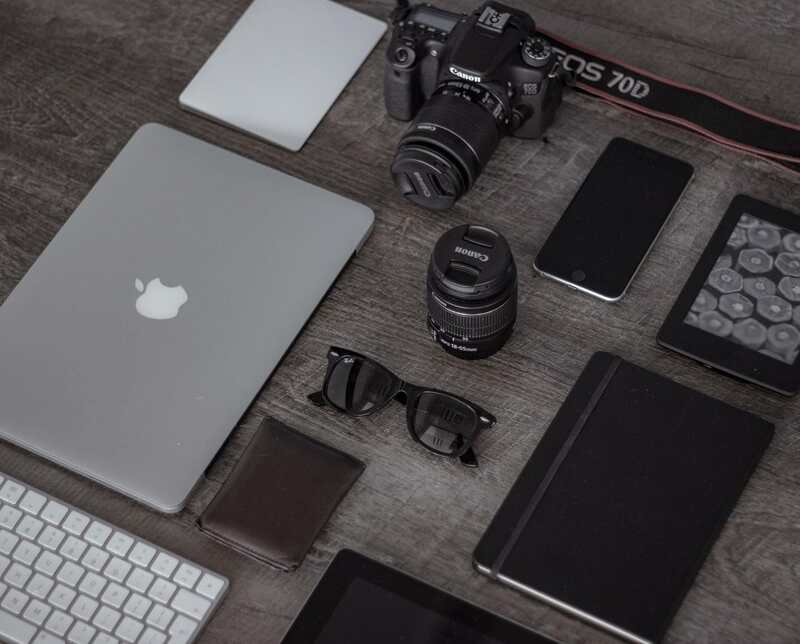 For it to become an enjoyable, thriving lifestyle, a digital nomad must have these gadgets in their toolkit. It's important that you protect your precious technology from random power surges and electrical mishaps. A great way to do that is by investing in a reliable travel surge protector. Get a unit that can be used in various regions, or at the very least, the countries that you want to visit. Find out which mobile carriers are available at your destination, and if your smartphone can be used for their prepaid services. If your phone won't cut it for some reason, you'll have to get a secondary handset for use while traveling. Wireless and mobile strength can be extremely spotty at times, especially in rural and far-flung areas. Be prepared to handle these situations with a wireless travel router and a portable signal booster kit. Stable power and a reliable Internet connection are two of the most important resources that a digital nomad needs for their lifestyle. Take a look at the weBoost Signal Booster series for dependable kits. A tablet is generally more expensive, but it can do a lot more than a simple e-reader. If you're content with reading e-books and comics, then the latter should be enough for your needs. There will be times that you'll need to plug in your portable drive to a public terminal to transfer files or maybe get documents printed. Naturally, you don't want your stored data to get stolen. For these instances, you can either use a different throwaway flash drive or settle for a slightly more expensive encrypted drive that you can use for a long time. If you're into gaming, then it's best to get a laptop that can handle it. Anything your standard office laptop can do, a gaming laptop can do faster and better. Fortunately, nowadays, gaming laptops aren't that heavy anymore, so you don't have to worry about lugging a hefty backpack. You might as well grab a backpack that can charge your gadgets with the power of the sun. Settle for a sturdy pack that has waterproofing as well as useful anti-theft features like locking mechanisms and a rugged, slashproof body. You can't go wrong with packing a few of these juice packs, especially when you're bringing a boatload of gadgets. For the moments when you want to share yourwec sophisticated musical tastes with the whole world. Good tunes need to be shared with other people after all. For the times when you just want to blur out the noisy madness of daily life. This can be an invaluable, sanity-saving tool that can make or break your experience as a digital nomad in an unfamiliar land.